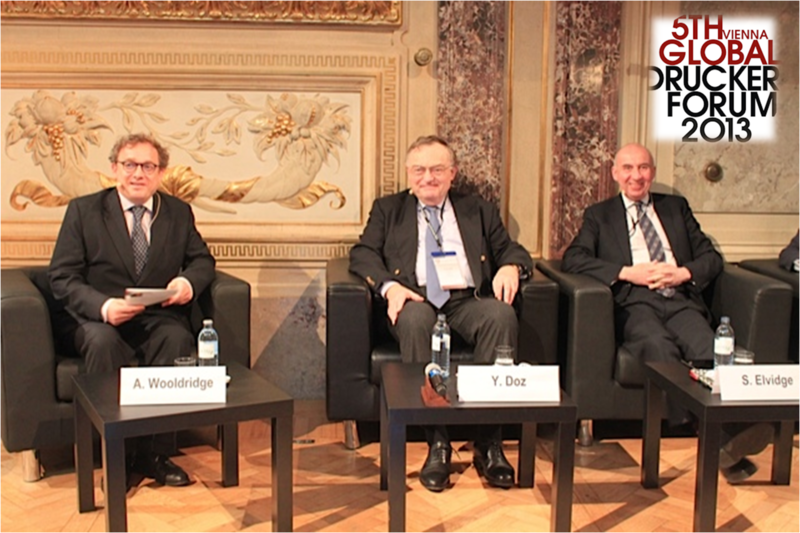 There is a particular brand of thinking in the UK that has a petrifying view of the past. Not petrifying as in scary horror films, but petrifying as in to preserve in stone. Examples of this view are seen in the English public and popular press in the run-up to the Football World Cup. 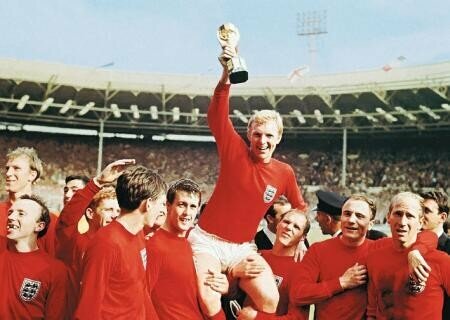 Where English football is concerned it is forever 1966, the country expects nothing less than England to come home with the Cup (completely ignoring the evidence of past performances). 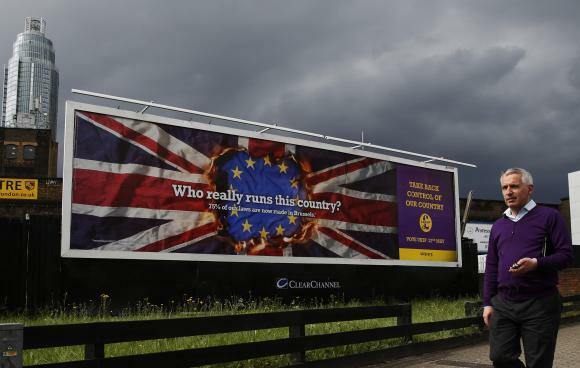 Next month, the British public will vote in large number for a UK independence party in the European Elections, in the mistaken belief that the UK can float independently from the EU, completely ignoring late 20th century history and the evidence of international business activity that demonstrates that many of the UK’s large businesses owe their existence to trade with EU countries. These Little Englanders as I will call them (they tend to be led by pompous white middle-aged politicians and popular press journalists from England—not Scotland, Wales or Northern Ireland) have this idea that we can petrify or preserve this view of the world in which our the UK can operate independently of the rest of world in a time warp of mid-20th century history that never really existed and certainly no longer exists in our contemporary globalised world. 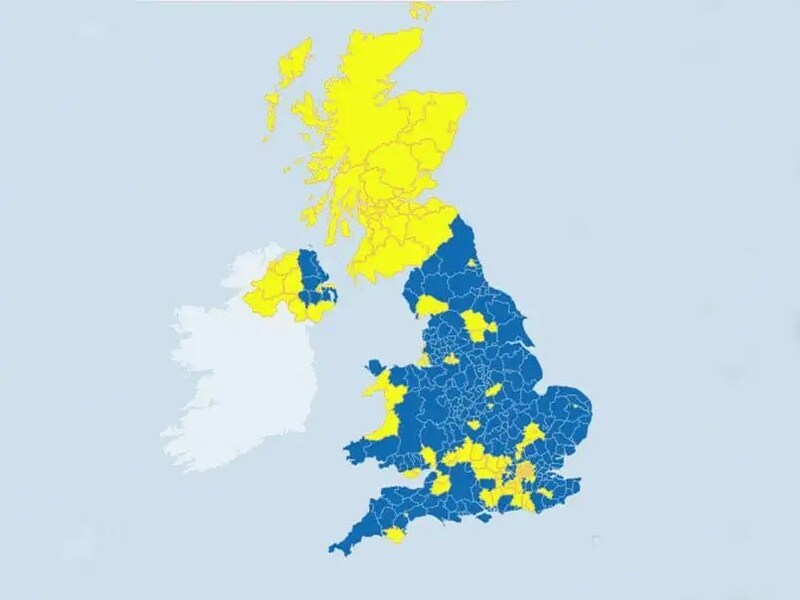 Britain’s U.K. Independence Party slogan: “Who really runs this country? 75% of our laws are now made in Brussels”. 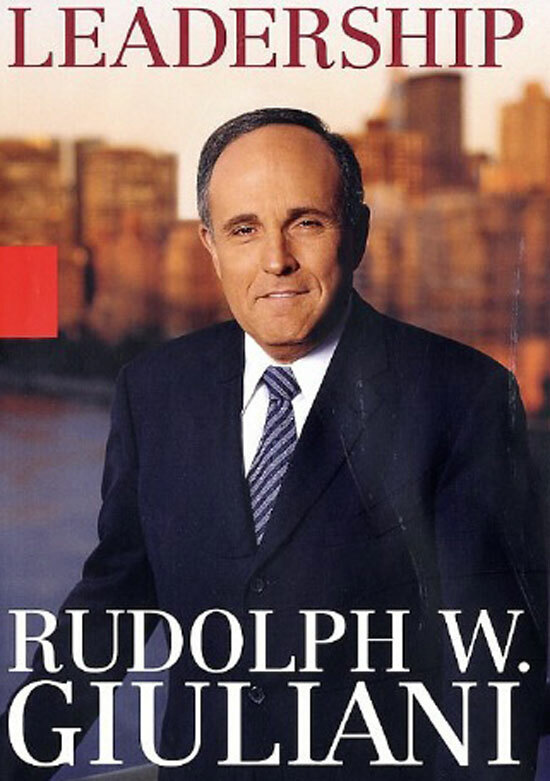 To some extent, Rudolph “Rudy” Giuliani did have greatness thrust upon him. Though he was a prominent politician, and already having been mayor of New York since 1994, it was on those terrible moments, on the morning of September 11th, 2001, that Giuliani gained international attention for his leadership. For those who witnessed the events that day or saw them recounted on the TV, the memories of Giuliani walking up Manhattan with his team as devastation all around, giving orders, remains one of the most profound images of the day. It was for this that he was named Time Person of the Year in 2001 and received an honorary knighthood from Queen Elizabeth II in 2002. 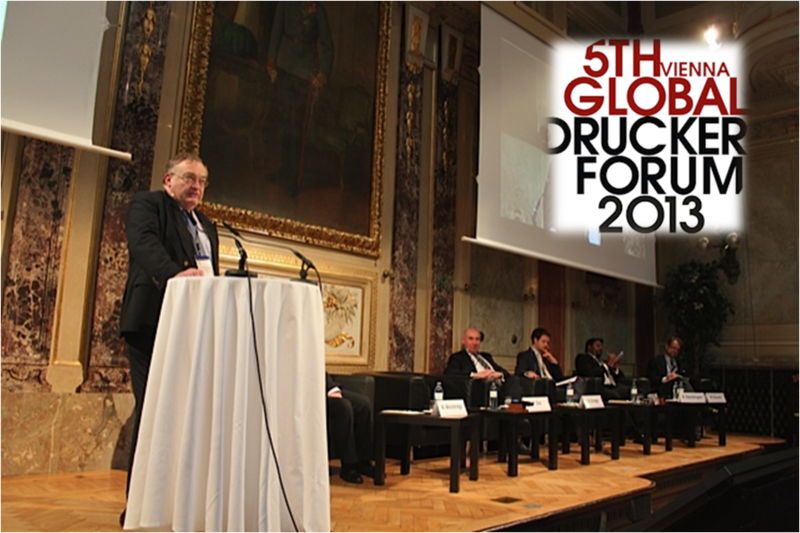 On the second day of the 2013 Peter Drucker Forum, Yves Doz, Solvay Chaired Professor of Technological Innovation at INSEAD, looked at the existing challenges that governments face in an increasingly complex world. Martin Jacques, who holds academic posts at the London School of Economics and Tsinghua Universtiy in Beijing, as well as being a former journalist and founder of the left leaning Demos think-tank has produced a fascinating book about how the world’s political and economic power has been shifting in the early twenty-first century and what is likely to happen next. 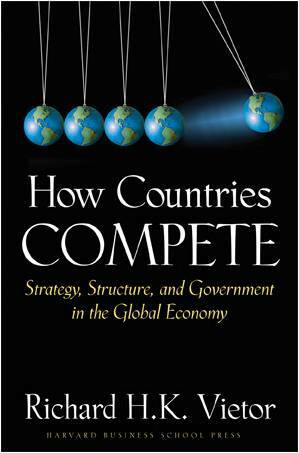 Jacques finishes his book with an unexpected flourish (which I am just about to ruin for you) in which he makes a good case for China’s predicted world dominance to become a reality sooner rather than later. Through much of the book he refers to a Goldman Sachs prediction that China’s economy will overtake the United States (US) in 2025. The reader is left to assume that this is the date on which the new world order will be finalised. However, in this final section he points to the rapid implosion of all things American, suggesting that the impact of the 2007/2008 financial crisis on the US (and the Europe Union), together with US foreign policy which has had a myopic focus on the middle-east for the last decade, has left the field wide open for China. He names 2008 as the year that marked the end, or at least the beginning of the end, of a period of US world dominance that has lasted since 1945 and has been unchallenged since the collapse of the Soviet Block in 1989-1991.